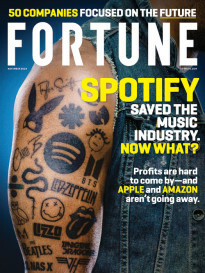 The streaming wars are heating up. As Netflix and Amazon duke it out ahead of Disney’s entry into the market, AT&T’s newly-acquired WarnerMedia announced plans to roll out its own video service. WarnerMedia CEO John Stankey revealed the news Wednesday at the Vanity Fair New Establishment Summit in Los Angeles. 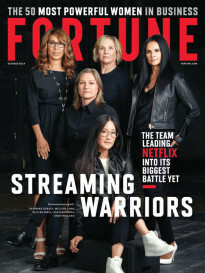 The service aims to launch in late 2019 and will feature HBO—a key asset AT&T picked up in its takeover of Time Warner earlier this year—as the centerpiece of the service. Stankey also said the service will likely include content from other WarnerMedia brands, which include the Warner Bros. film and television studios, Turner, Cartoon Network, CNN (excluding its live news programming), and more. Stankey added that customers will still be able to subscribe to HBO as a standalone product, but the rest of WarnerMedia’s brands will not be available individually. The service’s name and pricing details have not yet been announced.